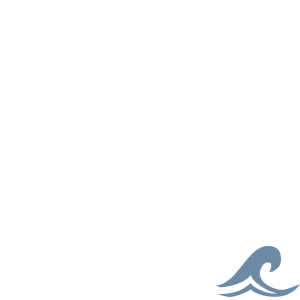 Stainless Steel construction, adjustment peg, and fastening screws insure many years of dependable service in the harsh marine environment. 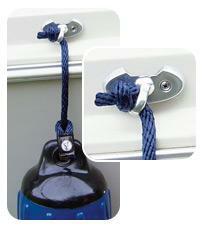 The "one-way" locking peg provides secure and reliable mounting and allows the use of up to 1/2" diameter rope. Mounting hardware included. Sold individually.